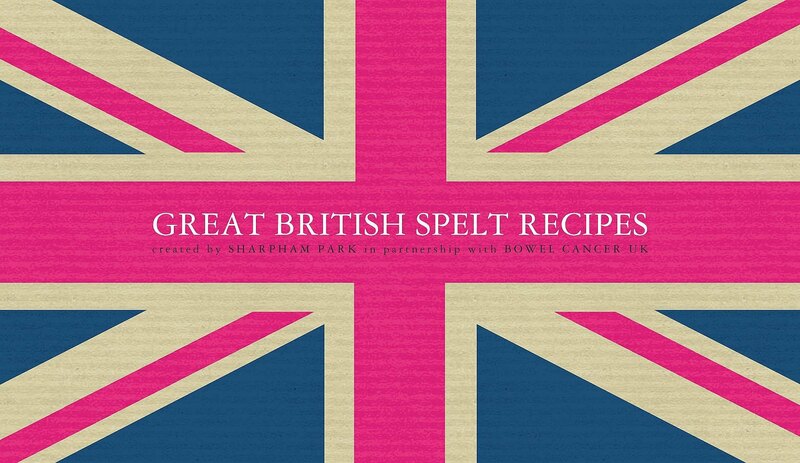 Great British Spelt Recipes is a collection of delicious recipes brought together by Sharpham Park in partnership with Bowel Cancer UK. The aim is to spread the message that a healthy, high fibre diet can help reduce the risk of developing bowel cancer. 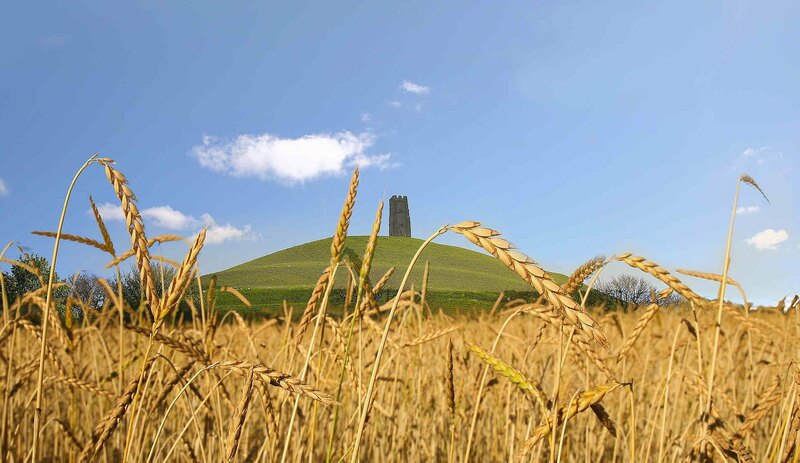 Both the Sharpham Park and Bowel Cancer UK teams believe passionately that everyone should be given the chance to eat well and that food can have a major effect on your health. 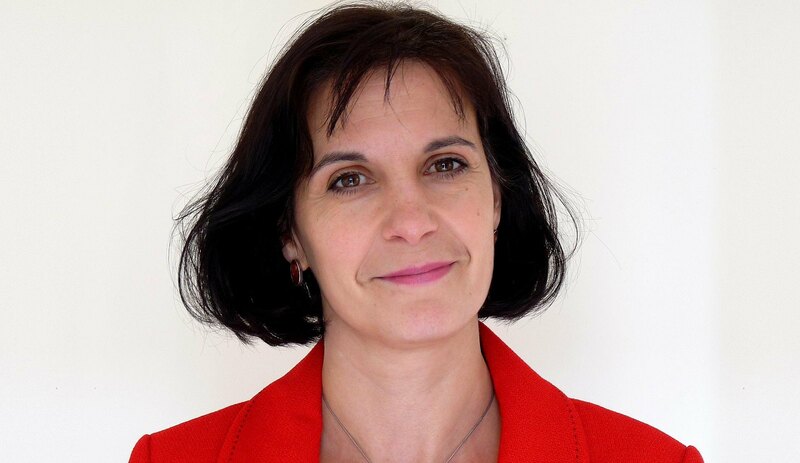 Deborah Alsina CEO of Bowel Cancer UK says "We are delighted to be partnering with Sharpham Park, eating whole grains and fibre is an important component of bowel health. 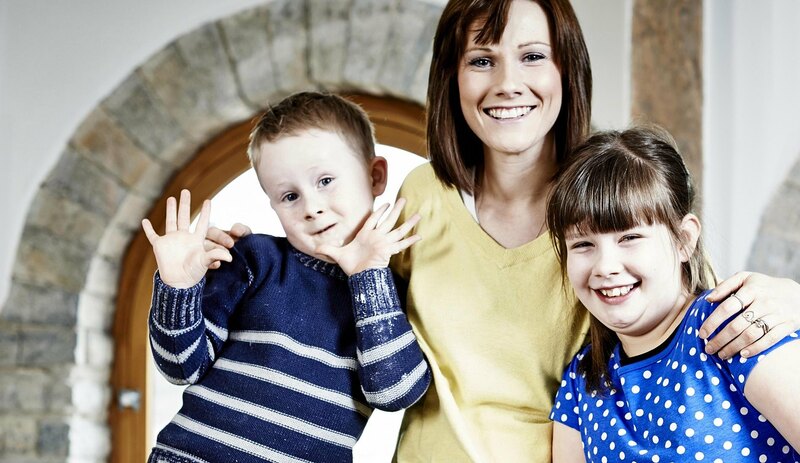 Working together, we plan to raise awareness of how people can stack their odds against bowel cancer". 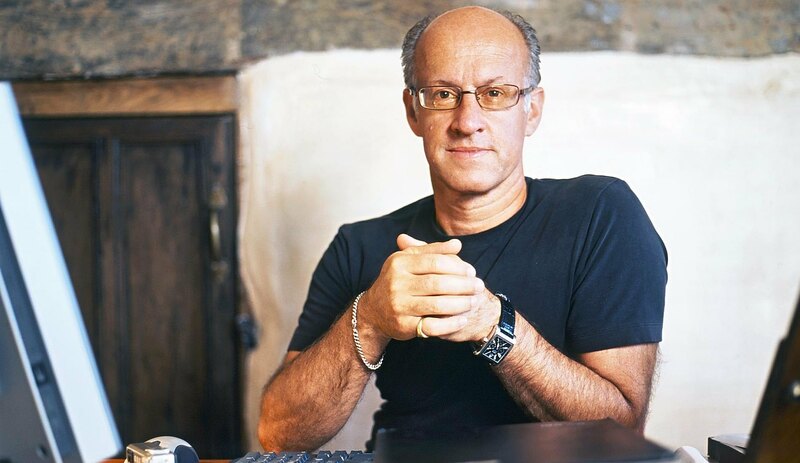 Roger Saul, founder of the British designer brand Mulberry and the owner of Sharpham Park, is delighted to be able to help Bowel Cancer UK in their aim to raise awareness about the disease and has been a driving force behind the campaign. “Good quality food not only needs to taste good and look good, essentially it needs to be worth eating. A good amount of fibre in each meal is as important as all the other ingredients on the plate. Spelt is not only a premium ingredient, it's also a fabulous source of fibre and to avoid bowel cancer you need to keep this in mind”. 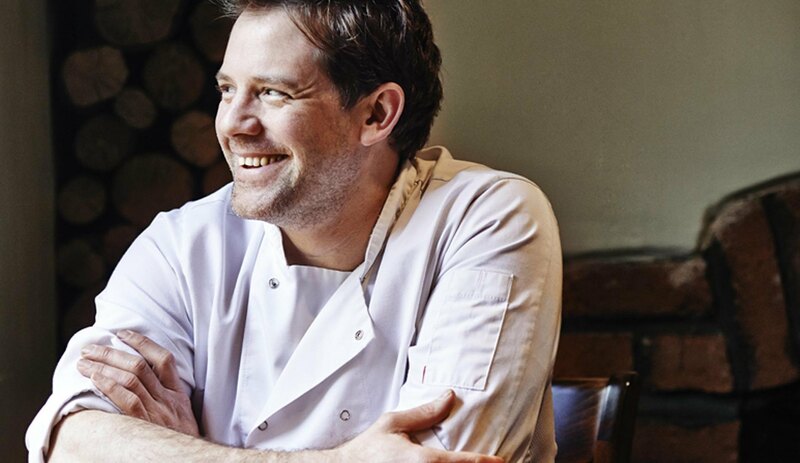 - Matt Tebbutt. “I love being imaginative with seasonal produce and different foods, and also ensuring that it can be beneficial to health too. My spelt risotto is rich, sumptuous and has the most fantastic aroma. The fact that it is also high in fibre is a huge bonus, and I am delighted to have my recipe featured on Great British Spelt Recipes on behalf of Bowel Cancer UK”. 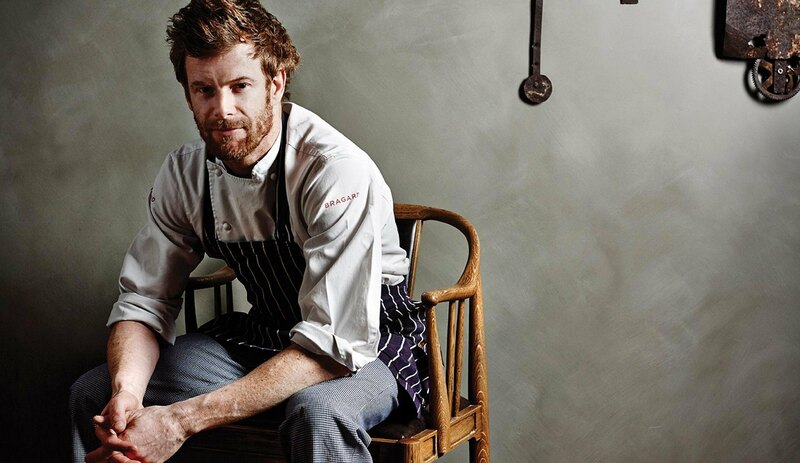 - Tom Aikens.